"99 Calls has done a great job of producing leads for our business. The monthly reports help us track our sales. Keep up the great work!" Looking for leads to grow your commercial cleaning business? Are you a janitorial contractor looking for new clients? Try 99 Calls ... The results-based cleaning leads experts at (800) 717-4669. 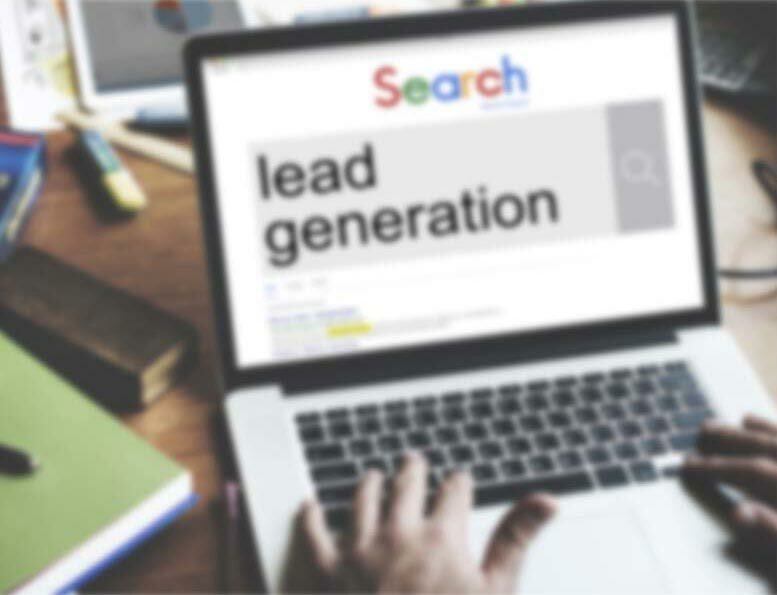 This exclusive janitorial lead generation system starts with a mobile-friendly, search engine optimized (SEO) website designed to generate local commercial cleaning leads. We promote your commercial cleaning business online to major search engines and directories, such as Google, Bing, and Yahoo, Yellowpages, Superpages, Yelp, Merchant Circle, Kudzu, Facebook and many more. Fresh content is key. You'll have the ability to run specials and promotions to boost your business on the website and social media. We stay current with Google's best practices to ensure that you're ranked highly and receiving a steady stream of leads. There’s nothing better than organic SEO for attracting the right prospects. So we create a super-relevant hyper-fast mobile-friendly website exclusively for your cleaning business. Benefit from local traffic - people who need janitorial service. When people search for a commercial cleaning professional, your business is prominently featured. Your commercial cleaning business looks like a trusted Fortune 500 company. The average commercial cleaning business enjoys about 33 leads in the first year and 96 in the second year. Top clients get considerably more leads: 200 leads in the first year and 500 in the second year! "Hi, I would love to have a quote for a daily 3,000 sq footage Restaurant cleaning services in the Park Rd. shopping center." "We own 3 retail centers and I need a weekly porter for the properties. " "We have a black and white tile floor that needs stripping and waxing about twice a year. It covers half of our total office space. Can you please give me a rate quote?" "We have a 5,480 sq ft office space with administrative offices and patient exam rooms. We would need M-F after hour cleaning of patient areas and 3 days per week cleaning of office areas." Highly optimized, mobile-friendly, ultra-fast sites that work! "99 Calls is the best company I have ever advertised with. Do not waste your money with Yellow Pages. Feel free to give me a call and I will explain it to you myself." "We've been using 99 Calls for about a year now with great success. We really enjoy working with them and would highly recommend using 99 Calls if you are looking to boost your business!!!" "Dear 99 Calls, a moment to say thank you for your personal relationship with the Cleaning Force. You ensure our web site is always on the first page of Google, Yahoo, Bing and several other services. Your quality website (page titles, layouts, and selection of photos) attracts customers looking for the services Cleaning Force provides; bringing in on average 6 to 10 service calls per month, which; enables us to close on an average of 4-6 calls. This service pays for it self and enables Cleaning Force to make a profit from all of its new on going and one time customers. In all of my 10 years of service 99 Calls is the best in pushing Cleaning Force's Web Site. We left 99 Calls after 2.5 years of service and learned a big lesson that there is no one better. We know now, we have no need to change or will ever leave 99 Calls again." Through the massive online promotion of your commercial cleaning services, potential customers will find and call you directly. Imagine, exclusive commercial cleaning leads direct to your phone! What's more, the longer you use the 99 Calls Lead Generation System, the more commercial cleaning leads you will receive month after month! It’s our dedication to extraordinary service. We treat you like family. We do what we say we will do. We bend over backward to generate office cleaning and janitorial leads for commercial cleaning contractors and help their businesses thrive.